A simple, innovative volunteer management solution for animal rights initiatives. Whether serving as animal rescue volunteers or simply cleaning kennels, all participants are essential and valuable assets to the organization. But as the number of volunteers continues to grow, so can the administrative headache associated with managing them. VolunteerHub takes care of the administrative tasks so you can focus on what matters—the animals. A volunteer management tool that is perfect for animal rights groups of all kinds. 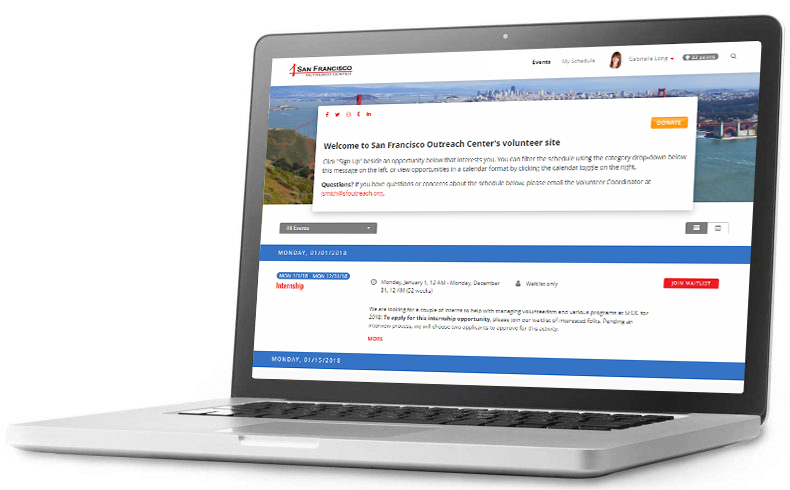 Dramatically reduce amount of administrative work involved in scheduling volunteers. Increase event participation by empowering volunteers to view and sign up for events at the click of a mouse. Streamline managerial efforts by instantly access our cloud-based platform online 24-7, 365 days per year. Organize events, inform user groups, track registrations and report on activity to reduce confusion and guesswork often associated with paper-based systems. Monitor and restrict the number of participants expected at a particular event to help improve overall program coordination. 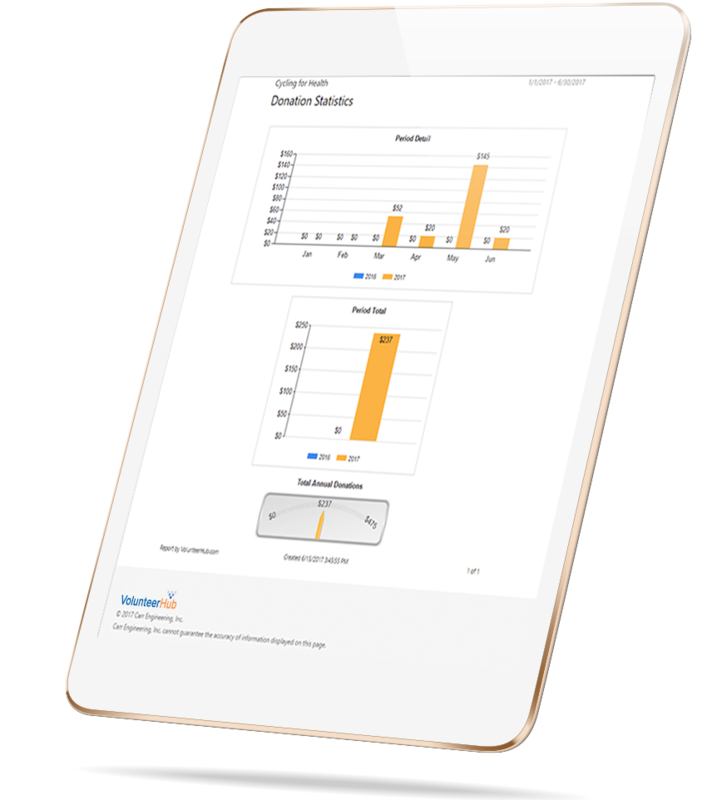 Track data that is most important to your organization with customizable user forms. Animal Rights Initiatives Across The Country Find Our Process To Be A Fast And Effective Way To Organize, Track And Manage Volunteers And Events. Since 1996, no volunteer management solution has offered more than VolunteerHub.